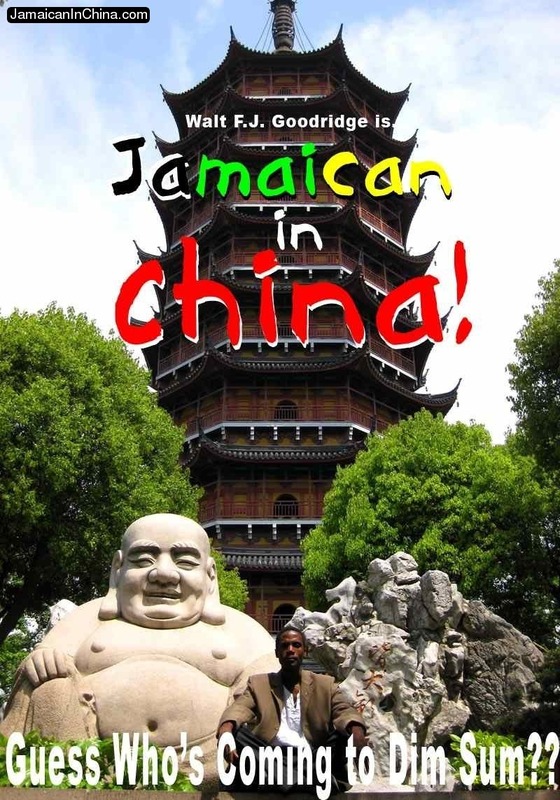 March | 2013 | Jamaican in China…..and beyond! 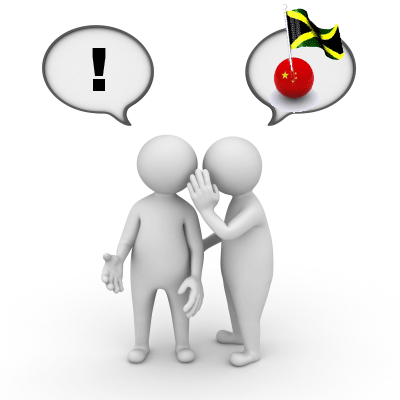 What Australian Scott Donald said about the Jamaican in China will make you…. Like any good book reviewer, Scott Donald, the Australian founder of the Hungry Feet blog, is honest about his reading experience. So, I was a bit apprehensive about what he would say when he read a review copy of Guess Who’s Coming to Dim Sum: The Jamaican in China!, the blog-to-book, behind-the-scenes, blooper-and-outtake, parental-advisory version (nothing too salacious, really) paperback version of the Jamaican in China blog. Well, the nail-biting wait is over. The review is in, and, I’d like you to head on over to Scott’s blog to check it out and let me know what you think. “….I was rooting for the author the whole time. The man can write. He is a very likeable guy and author with a wicked sense of humour. I’ve got a secret! The countdown has begun! The countdown has begun. The day of significance is April 21. Yes, it’s about to be “on!” Only catch is, I can’t tell you exactly what “it” is! Stay tuned. In the meantime, enjoy life rhyme #402, and remember: there’s a life rhyme for EVERY situation! Man oh man it’s something big! And you’ll find out soon enough! As you plant, nourish and grow your dreams, take care to shelter and nurture them in the fertile soil of silence until they have blossomed enough to withstand the elements–the rain of suppression, the wind of disbelief, and the heat of judgment through which all great things must grow. For even a single drop of rain can drown the unprotected dream. That’s a quote from Scott Donald’s blog, Hungry Feet. When you check it out–and you WILL check it out–you’ll read about a man and his wife who, like me, felt like a piece of their souls were dying each day they submitted to corporate confinement and the status quo of the standard societal paradigm. 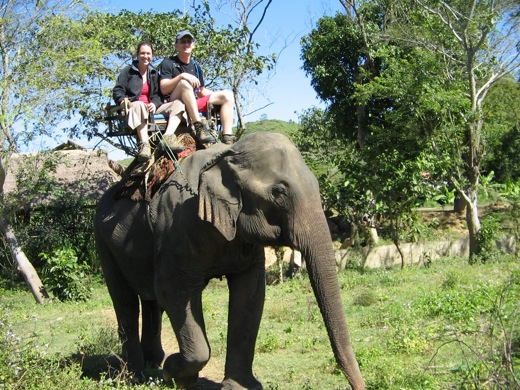 Fortunately, Scott has not given in to the expectations of others, and has decided to pursue his passion for travel, honor is nomadpreneurial leanings and share these with the world in his blog and in a book, too! Scott is a kindred spirit. Scott is also my bestest new friend because he reviewed my Coffeepot Cookbook on his blog, and as a result, I’ve decided to offer a huge, Free, 66MB (did I mention free) bonus to anyone who reads his blog, finds his post about the Coffeepot Cookbook (hint: it’s on March 11) and does what it instructs to get the bonus! If you like food, and you like travel, satisfy both cravings at Hungry Feet! All good things must come to an–um, upload on Youtube???? Laverne and Shirley. The Odd Couple. Colditz. The Wonder Years. Ally McBeal. What do these–my favorite shows–all have in common? Well, they all end up on Youtube for the perpetual entertainment pleasure of future generations. Want to know what else ends up on Youtube? Vinyl records from a chapter in my life during which I was partner in a record label! In my latest book, Ducks in a Row??? Please. How to find the courage to finally QUIT your soul-draining, life-sapping, energy-depleting, freedom-robbing job now…before it’s too late..and live passionately ever after!, I tell the story of how I designed album covers, managed artists, and eventually started a record label all in an effort to free myself from corporate captivity. Well, real-life evidence of that chapter of my life —a good thing–has ended up on Youtube! In a story I wrote for the Saipan Tribune, I introduced you to my long-time friend, fellow Jamaican and consultant, Wayne “Sound” Wright, who ended up on Saipan–of all the places in the world! It was Wayne’s Reggae group, Abeng, for whom I designed the album cover, performed management duties, and whose music was released on my “first” record label, Strata Records. Check out the Youtube clips below and you can see our names, Wayne, Gurdeep and Sir Walt on the label. I came up with the name and logo for the label (not the best of designs, but it sufficed), and had a co-worker, Richard A., a drafter at my civil engineering job, smooth out the lines for the design. Two tracks from the Unconquerebel LP are on Youtube! Note to the Youtube uploaders: I spoke with Wayne, and the now semi-defunct Strata Records has no copyright infringement issues with the uploaders on Youtube. 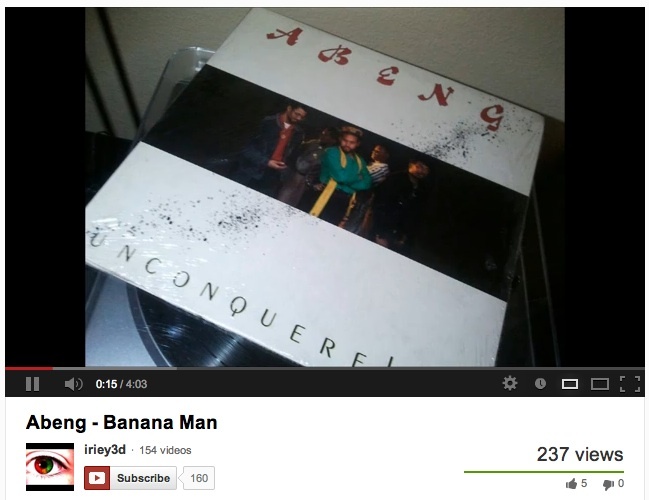 However, feel free to link to AbengMusic.com to help share Wayne’s timeless and now documented contributions to Reggae history and entertainment!